The Coway BA 08 bidet. A new research-backed resource aims to help older people and carers choose the best assistive technology to meet their needs. Selecting technology to make life a little easier can be tricky. Apart from financial considerations, there's the added dilemma of wondering whether the device will actually help. 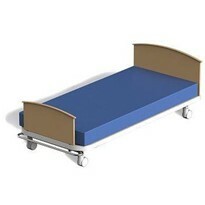 Such products are broadly known as assistive technology (AT) because they help a person complete a task or function otherwise difficult or impossible. 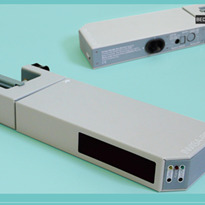 The label applies to a range of devices of varying complexity, both off the shelf and custom made. Taking the difficulty out of choosing the right AT is a new book from HammondCare. The resource has come out of a recent AT study assessing the needs of carers in the community. The importance of understanding needs first, looking for suitable technology second and introducing the person to the technology third, while considering how they're going to interface with it, was a key outcome of the original study, says occupational therapist Meredith Gresham, senior consultant – research and design, at HammondCare's Dementia Centre. "Once you've understood the person's reactions and their willingness to then interact with this technology, you can be confident that the technology will actually do what you want it to," Gresham says. Assistive Technology, Assisting older people to stay at home, is a step-by- step guide to choosing the best AT. It's been written for the older person or their adult children, who may be looking to provide a parent with some new technology. 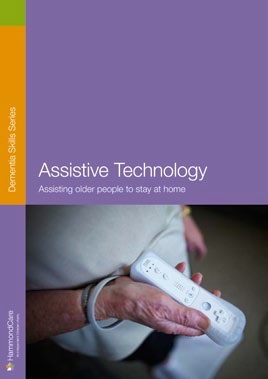 The handbook explains what assistive technology is and how it might help, including a section for people living with dementia. It also looks at broad ethical issues, such as replacing human contact with technologies. The book details the ATs sourced and trialled in the project, split into four categories – getting around; staying engaged with life; safety and wellbeing; and maintaining independence and assisting with care needs. At the back, is a self-assessment checklist for carers. "It's a step-by-step way of helping people independently choose a technology and feel confident that they've been through the thought processes needed to select something that is probably going to make a difference," Gresham says. The checklist provides a list of questions on things to think about, including total costs. "Initially, bright shiny technology might sound great. But when you add up ongoing or maintenance charges or broadband charges, the product becomes a lot dearer," Gresham says. 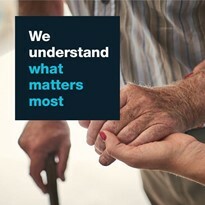 The handbook is free to download from www.dementiacentre.com.au. 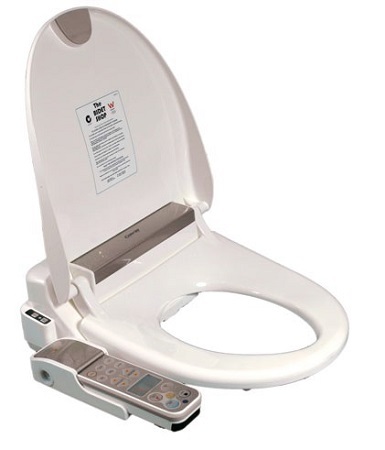 The original project has also spurned a follow up study of the electronic bidet, a device often referred to as the Japanese toilet seat. The impact of the wash and dry toilet top electronic bidet was one of the most powerful impressions Gresham was left with following the demonstration project, she says. While there was concern, and even a great deal of suspicion, about the reaction of people with dementia to such a device, Gresham says feedback was positive. "Our anecdotal evidence suggests it's actually a pleasurable experience and generally has quite a lot of giggles and smiles associated with it for people with advanced dementia." 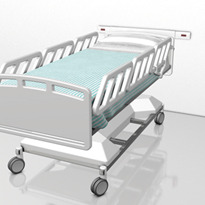 HammondCare is undertaking a feasibility study which will lay down the methodology for a larger, more intensive study on the efficacy of bidets. 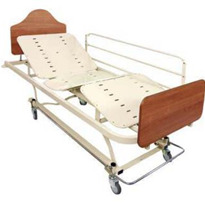 The feasibility study involves the installation of bidets in one of HammondCare's residential aged care facilities. Researchers are interviewing staff about their reactions to this technology; how they will utilise it; the type of residents they see it being useful for; and how they would go about assessing the success of the bidet to clean and dry the user under a range of circumstances. "The ones we are using have warm toilet seats, temperature and pressure controlled front and rear water jets and temperature controlled warm air to dry afterwards," Gresham says. The study is using a Coway bidet, which is imported from Korea and supplied in Australia by The Bidet Shop. 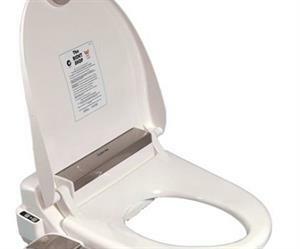 Demand for these products is increasing in Australia, according to Crystal Toovey, Occupational Therapy Manager at The Bidet Shop. "Since I took over the OT department in August 2011, we've gone from five orders a week to a minimum of five a day," Toovey says. The company as a whole is getting up to 20 orders a day, she says. Products range from simple toilet seat additions using cold water jets, right through to fully-automated complete system toilets. 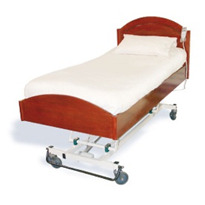 Accessories, include a remote control, toilet seat arms, toilet seat raiser and toilet lift. 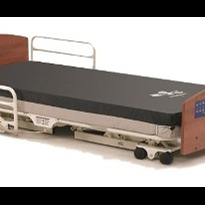 The organisation has supplied devices to a number of public schools in Australia, which have installed them to cater for students with a disability. On the devices becoming a regular feature in residential aged care facilities, Toovey says they are following Gresham's research with great interest. 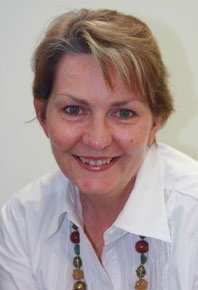 Gresham's research is supported by University of New South Wales' Dementia Collaborative Research Centre. Gresham is doing it as part of her Masters of Health Science, at University of Sydney under the supervision of Professor Lindy Clemson, Head of School of Occupational Therapy.